In more common, less complex cases, defective drain runs are repaired by means of trenchless technology. Various techniques are used for this including more specialised multiple bend lining. The minimum area treated can be anything from 75mm up to a maximum of 1000mm using the specific lining technique needed to meet the needs of the client and the job. This may involve using a technique which repairs the damaged pipe or, if needed, re-lining the whole section of damaged pipe. In cases where the lining repair crosses a junction all connections are cut out by the use of a Lateral Cutter to allow the continuous flow of water. Trenchless technology is a much less intrusive repair method and eliminates the disruption of digging. Drainfix have the capabilities to re-form and re-round faulty and collapsing Pitch Fibre pipe work from the 60’s and 70’s when many other companies have not. This gives you the opportunity to save on the costly outlay of a whole new system. Customer needs are a priority for Drainfix and as such are considered when deciding on the chemical mix to cater for asthmatics, sufferers of allergens and to minimise odour. A trenchless technology rehabilitation drain service includes construction and engineering techniques such as sliplining, pipe bursting, mechanical spot repair, thermoformed pipe, shortcrete, gunite, cured in place pipe (CIPP), grout in place pipe, and many others. 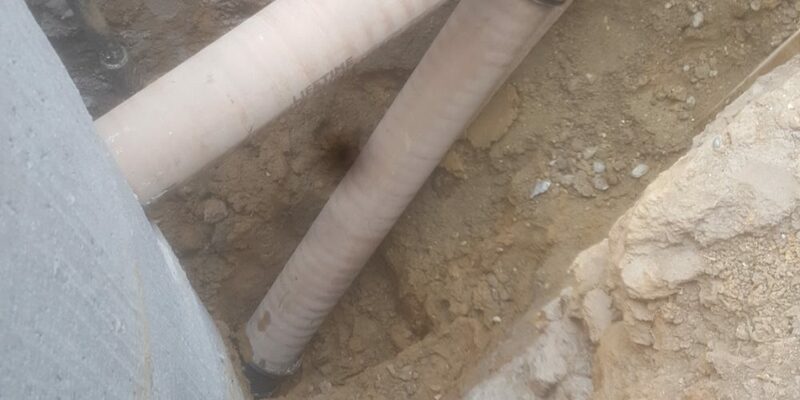 It is done to repair, rehabilitate and or replace the existing buried pipes, sewers and drain structures without excavating the ground around the affected area or in slightly more complex cases, with minimal excavation. What is Trenchless Technology Used For? Trenchless technology is a type of work used in the construction and civil engineering industry that doesn’t require many trenches and no continuous trenches when it comes to the repair and replacement of drainage systems, pipelines, and sewers. Our experts at DrainFix Services Limited in Chelmsford describe trenchless technology services as a family of methods, equipment and materials that are capable of being used for the installation of replacement or new parts in a drainage system. It can also be used for the rehabilitation of an existing underground drainage system with minimal disruption to the surface traffic, businesses or other activities. In more common, less complex cases, defective drain runs are repaired by means of trenchless sewer repair technology. Trenchless technology is a much less intrusive repair method and eliminates the disruption of digging. DrainFix Services Limited have the capabilities to re-form and re-round faulty and collapsing Pitch Fibre pipe work from the 60’s and 70’s when many other companies have not. This gives you the opportunity to save on the costly outlay of a whole new system. Customer needs are a priority for DrainFix Services Limited and as such are considered when deciding on the chemical mix to cater for asthmatics, sufferers of allergens and to minimise odour. Our team of qualified professionals offer a high standard of work at a competitive price. 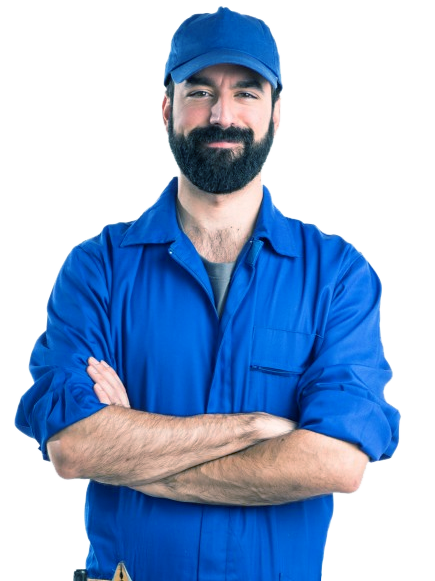 Our plumbing and drainage repairs and solutions are catered to each client and will be done in full, therefore the satisfaction of the client is always guaranteed. At DrainFix Services Limited, we are experienced in all aspects of drain services including CCTV drain surveys, high pressure jet cleaning, drain unblocking, pump stations, treatment plants and drain excavation and repair.